The judges of the Brick Development Associations's annual Brick Awards have selected the refurbishment of The Whitworth Art Gallery at the University of Manchester by MUMA as the Supreme Award winner for 2015. The building was chosen for its 'extraordinary high standard of workmanship and detail' in its brickwork, both externally and internally. The building was praised by the judges on multiple levels: firstly for uniting academic life with public space, secondly for rationalising the original galleries and thirdly for using brick to help the building connect seamlessly with the architectural context of Manchester. Situated within a public park, the gallery was also awarded with Best Public & Education Building Award. 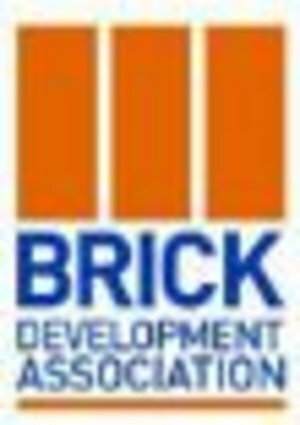 Now in its 39th year, the Brick Development Association's Brick Awards celebrate the best and most innovative use of brick in architecture over the past year. Click through our gallery to discover how brick is being celebrated by a new generation of architects. Click through the slideshow below for the rest of the award winners.